On Friday, February 15, Hymer North America terminated their 900 person workforce, effectively killing the anticipated Touring GT travel trailer. The Cambridge, Ontario based Hymer North America group informed their workforce yesterday of the closure of the plant, effective immediately. 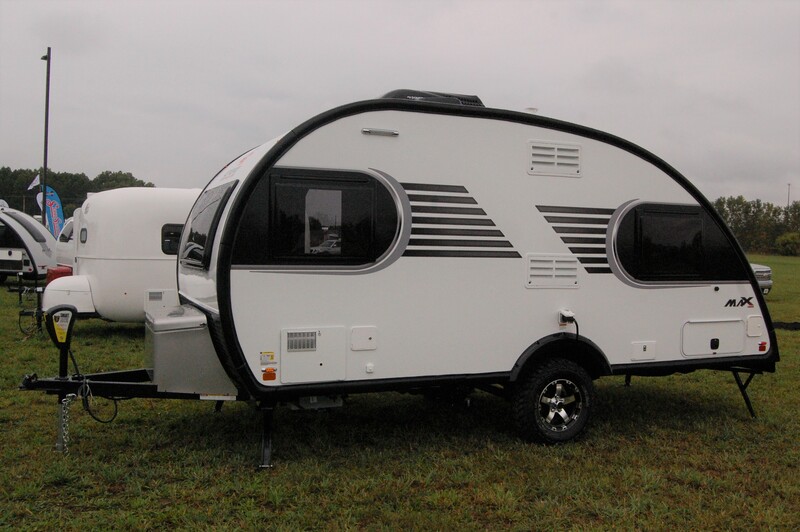 The Touring GT travel trailer had been in the works for a larger release for a few years now, but never made it. 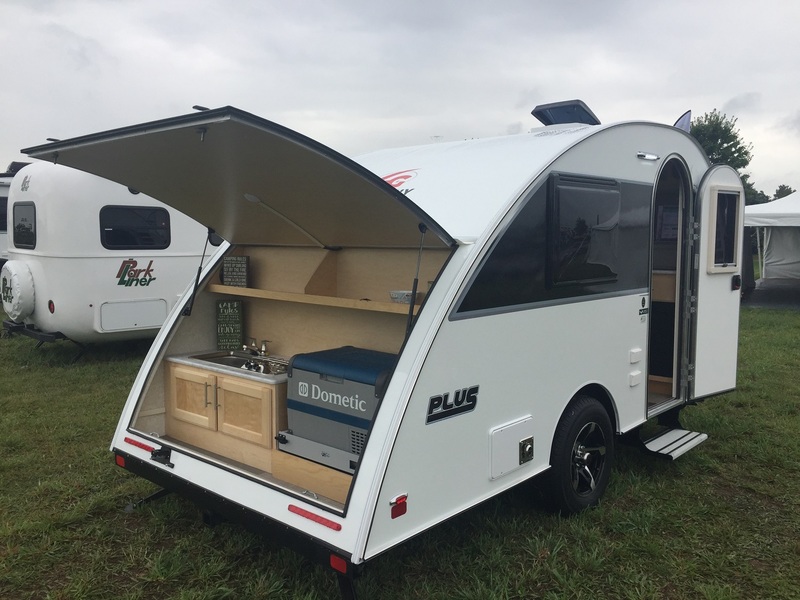 It appeared last year that it was “this” close to hitting the US markets, as they had a nice representation of their trailers at the Elkhart RV dealers open house last September. Hymer North America is formerly RoadTrek Motorhomes, makers of the popular RoadTrek Class B motorhomes. 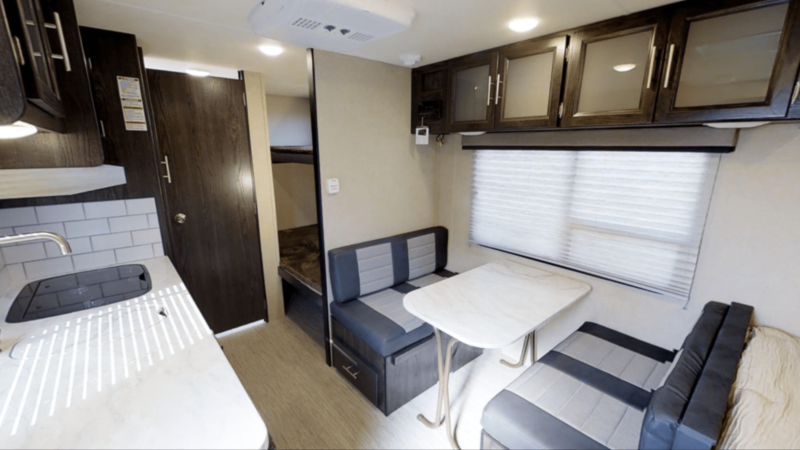 RoadTrek was purchased by German-based Erwin Hymer Group in 2016, and the plan was to use that acquisition as a means to bring Hymer’s popular Eriba Touring travel trailer to North America, which would then be built by Hymer North America in Ontario. However, that all changed in 2018 with the announcement that Thor Industries would acquire the Germany-based Erwin Hymer Group. As reported in the Toronto Star, “the $3.1 billion takeover was delayed amid an investigation into financial “irregularities”.” On February 1, the final acquisition cut Hymer North America out of the deal, effectively shutting its doors. It’s a shame this is the outcome for a trailer that had a lot of potential, and one I know some of you were anxious to see. Who knows, once the dust settles, perhaps someone will acquire the rights to the Touring GT and resurrect it. Or perhaps Thor will find a spot for it one day within one of their lines. Either way, for the foreseeable future, it looks like the Hymer Touring GT will be a footnote in small trailer history in the U.S. 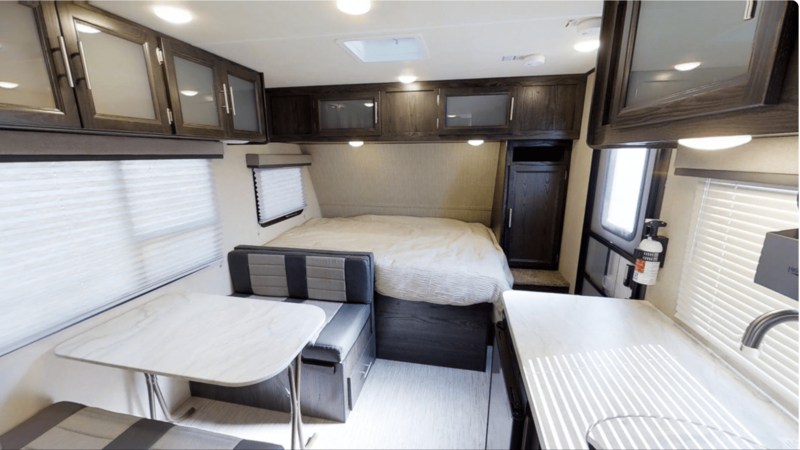 When I first saw the Kodiak Cub 175BH by Dutchmen RV a few months ago, I immediately started making comparisons to my Shasta Oasis 18BH since it is essentially the same floor plan. What I found is that I wouldn’t mind a bit swapping out my Shasta for it. Kodiak has done a lot right with this. One, they left in the 3 cubic foot fridge below the counter instead of raiding the pantry space by putting in a 6 cubic foot fridge in an 18′ trailer. Storage is more important when you’re dealing with this size of a trailer. Next thing they did is that they didn’t go crazy with a double basin sink like some do, leaving you with no counter space. 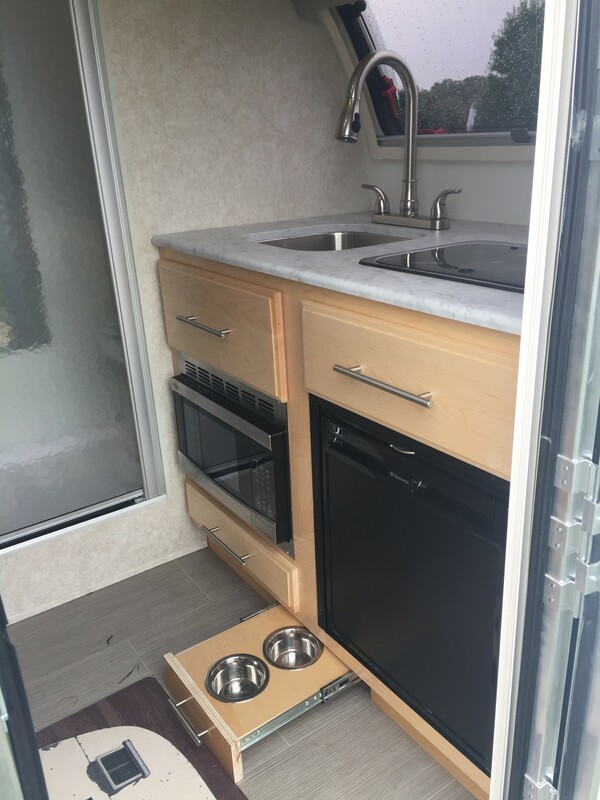 The single sink with flush mounted stove gives you a ton of prep space that frankly I believe to be the best of this floor plan. By the queen bed, they’ve given you a wardrobe AND storage over the bed. Typically manufacturers with this floor plan give you one or the other, but not both. The interior is really clean with glass fronts on the overhead cabinets. There’s also a handy exterior door outside the bottom bunk which also serves as a “garage” when the bunk is flipped up for storing some larger items while in transit. Construction appears to be really well done here as well with a six sided aluminum cage with heated and enclosed underbelly with an optional off road package giving you some axle lift. For what it’s worth to some, Dutchmen doesn’t actually build these units. 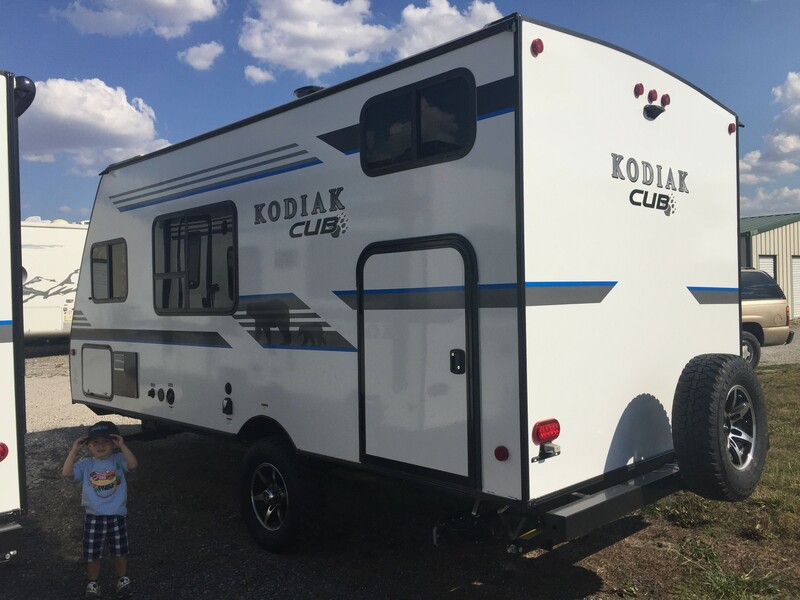 They’re put together by Keystone RV as the manufacturer and badged as Kodiaks, which are all part of the Thor Industries conglomerate. 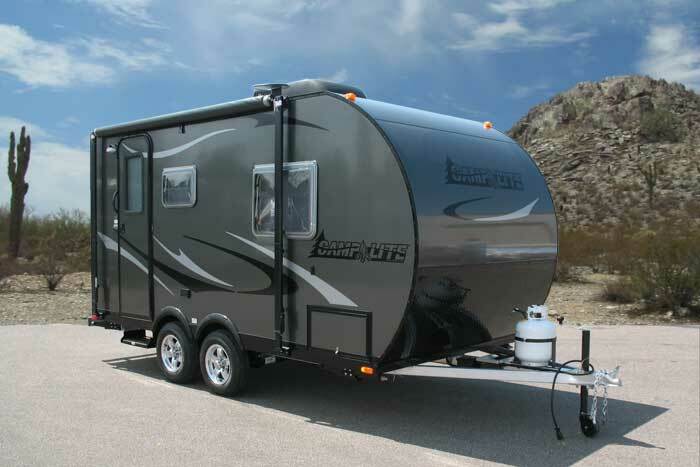 Some quick specs, the 175BH Cub weighs right at 3400 lbs, 21’5″ in length, and has some impressive tank capacities for a trailer of this size: 52 gallon fresh, 28 gallon black, and 39 gallon gray, with a black tank flush. Cargo capacity is right at 1200 lbs and hitch weight is 400 lbs. Depending on where you live, prices are in the mid-upper teens. 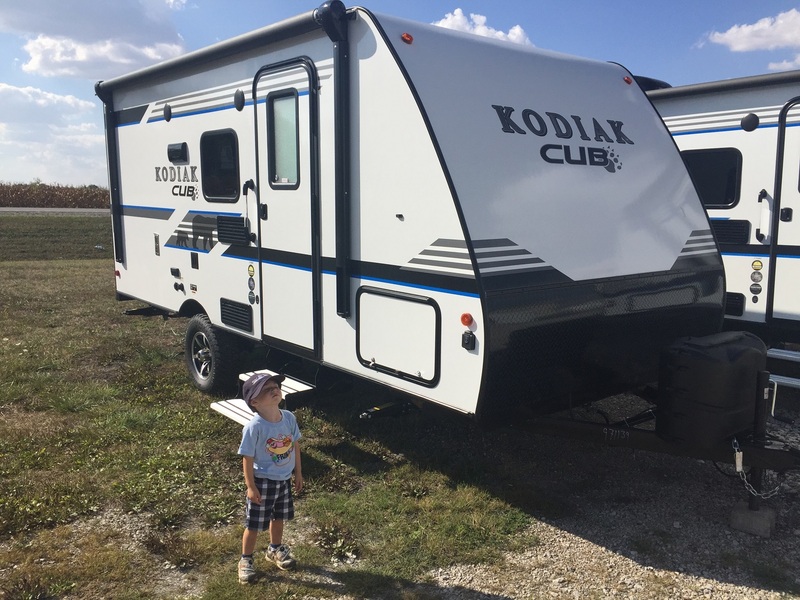 To learn more about the Kodiak Cub and its two sibling models, the 175RD and the 185MB couples trailers, visit their website at Kodiak Cub floor plans. This was the first year I’ve made the trek up to Elkhart, Indiana for the annual manufacturers open house throughout the region. I was able to hit most of the big manufacturers, with the exception of anything under the Forest River umbrella. The gatekeeper decided to flex his muscles instead of letting me come in and (gasp!) promote their products on this website. Their loss. That said, a huge thank you goes out to Thor Industries for supplying me a media pass that allowed me to roam around to look at their selections including Airstream, KZ, Camp Lite, Heartland, and Jayco. 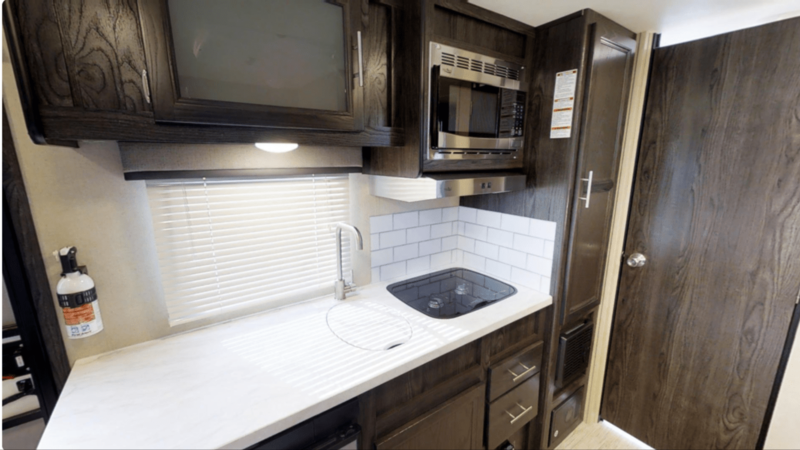 I also made a side trip to visit Winnebago, Gulf Stream, Liberty Outdoors, inTech RV, Holiday House, Taxa, Riverside RV, Lance, Sunset Park RV, Travel Lite, and nuCamp. So as you can guess, I packed a lot in a 10 hour period. So I’ll briefly post some pics below with a few comments. 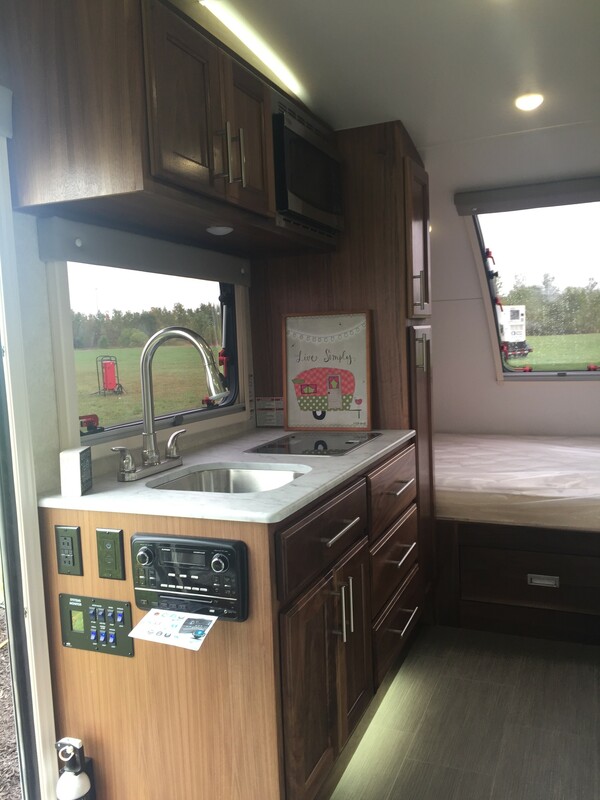 I didn’t get pics of everything, but hopefully enough to pique your interest for the upcoming RV buying season. First off is the KZ Escape Mini. This is in the same class as whatever you what to call the R-pod. Five floorplans at your choosing with all five 20’9″ long and weighing anywhere from 2800-2900 lbs. 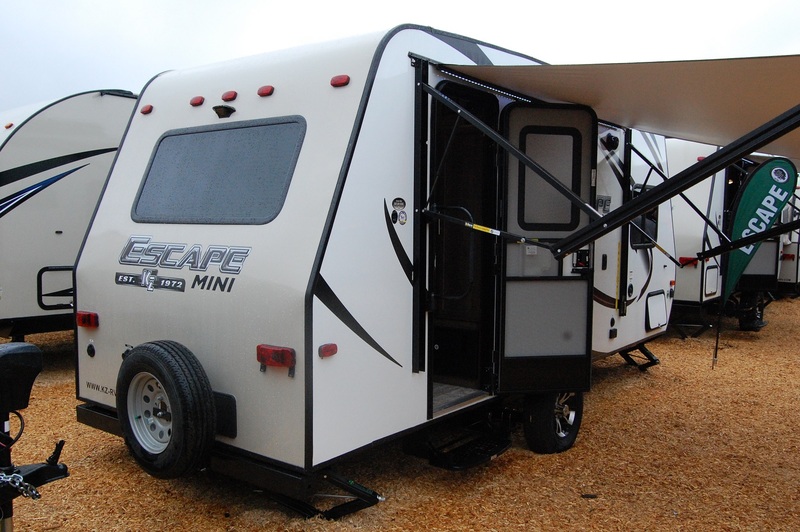 You can view the Escape Mini floorplans by clicking here. 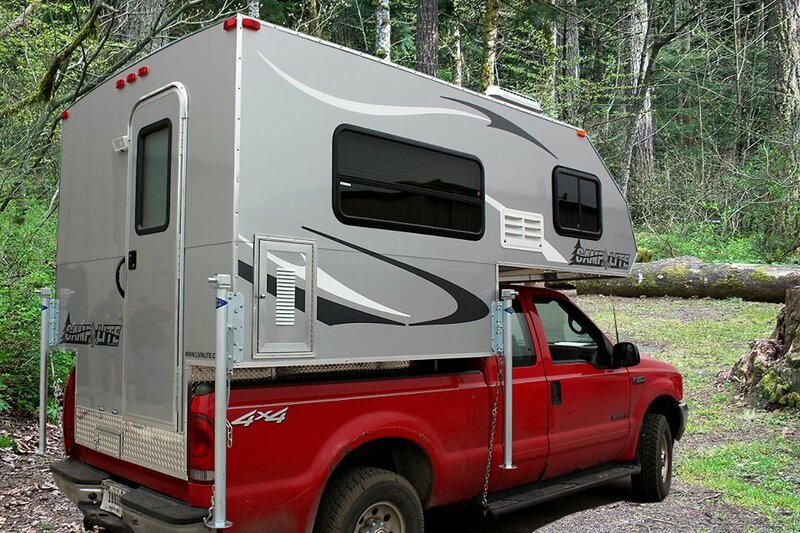 I still contend Livin’ Lite’s Camp Lite travel trailers are near the top of the best constructed conventional trailers on the market. Six sided aluminum cage construction with Azdel sidewalls give you all the assurance you’d need that these will last you for a long, long, time. 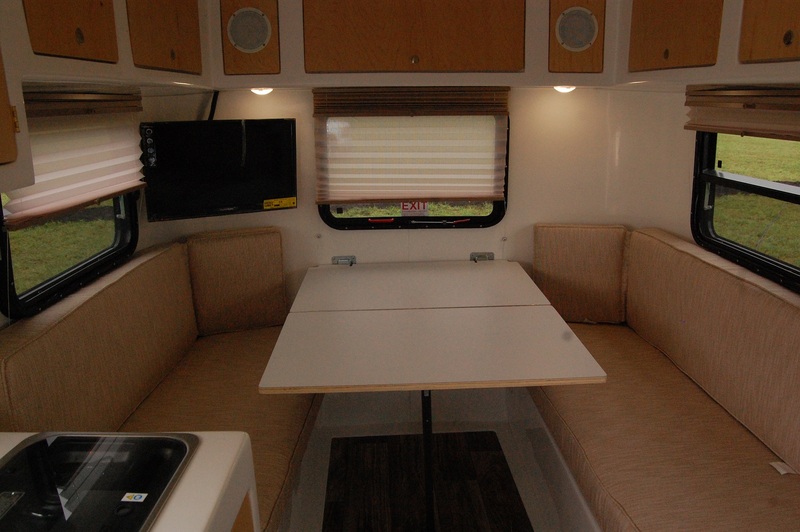 There are nine floorplans of the Camp Lite, start at a mere 15’7″ and 2430 lbs. 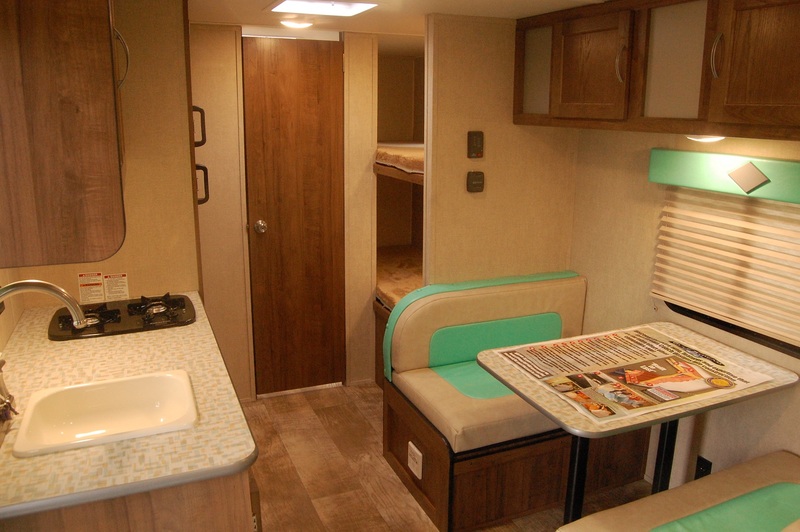 To view the Camp Lite floorplans, click here. 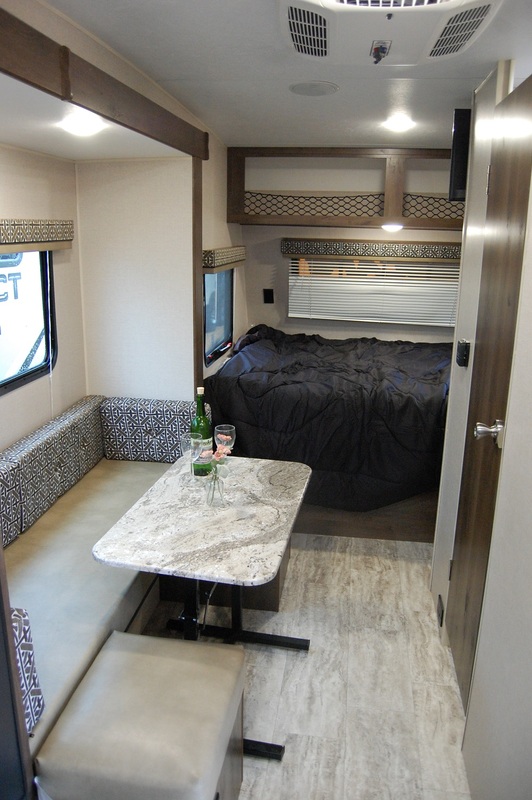 Last year, Heartland RV debuted the Terry Classic V21. 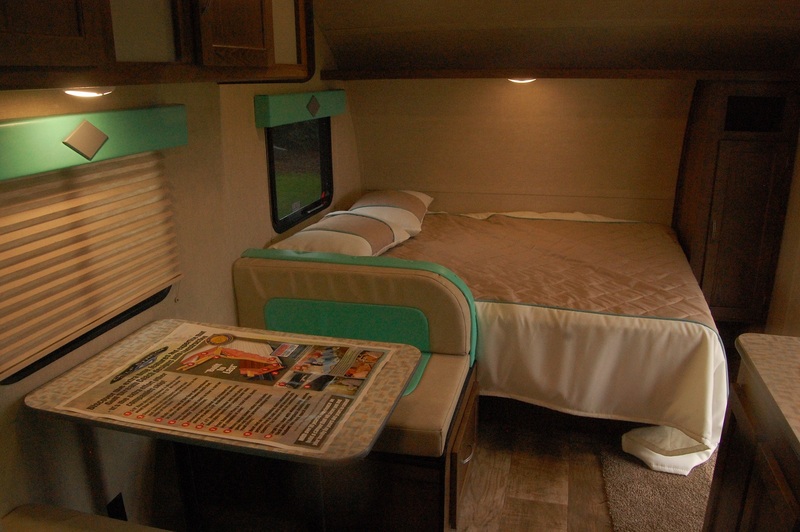 Styled after the early 1960’s Holiday House, the Terry Classic was met with a cool reception, due in part to its weight of around 4400 lbs, which for a single axle is somewhat on the heavy side. This year, they have come out with a much better floorplan in the V22. The front kitchen, rear bedroom offers a much more open floorplan than the V21. However, the V22 is even heavier, as the unit on display weighed a robust 4700 lbs. 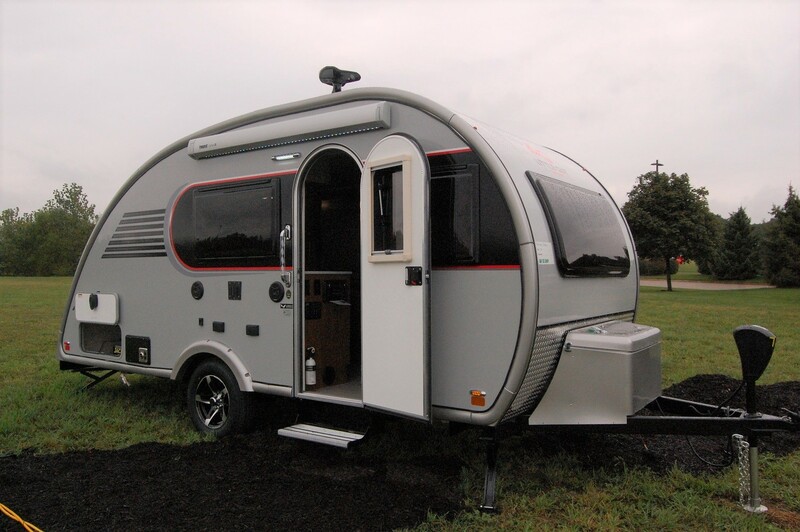 While still half ton towable, it far exceeds the capability of the 3500 lbs mini van tow capacity, which many retro styled trailers of today are geared for. More on the Terry Classic can be found by clicking here. Gulf Stream has introduced what best can be described as a fancy entry level in the new Capri. 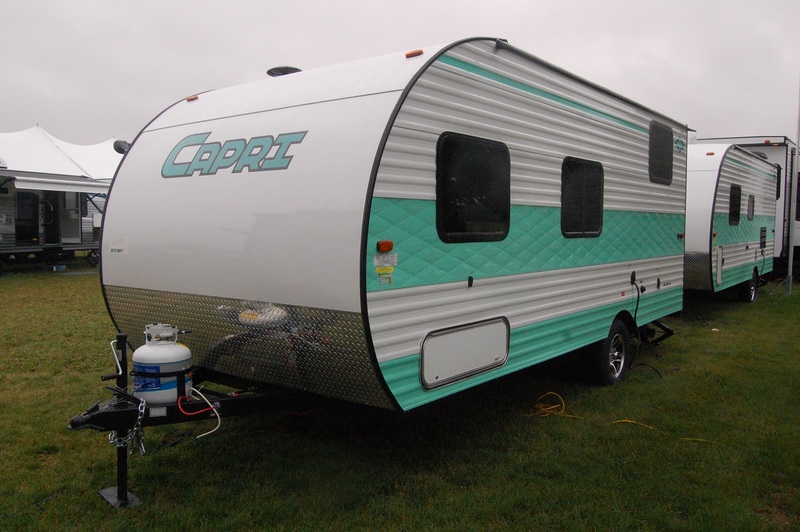 If you like a retro flair in a basic stick and tin trailer, the Capri may be up your alley. With a white exterior base and mint green trim with the same interior accents, the Capri has a very refreshing look, as entry level units go. It’s basically the same thing as Gulf Stream’s Ameri-Lite with the mint green giving it a much more desirable look than the typical browns. I’d suspect you’ll find these in the low to mid teens price range. There were only two on display, a bunkhouse and a couple’s floorplan. I would suspect they’ll have more on their website in the coming months, but to view what Ameri-Lite has to offer for a rough idea what you’re in for, click here. My next stop was at Liberty Outdoors, the parent company of Little Guy, Serro Scotty, and ParkLiner. On hand here were the recently released Little Guy Max. Sales have been brisk with the Max over the first couple of months of production, and the debut of the prototype Little Guy Plus should likely create the same buzz as the Max. The Plus is in the early stages and there are more changes to be made on it. But the overall concept is that it will have a traditional rear galley and also an interior galley with a U-shaped dinette that converts into a sizable bed and a wet bath along with it. Weight on this should be right around 2,000 lbs once production gets going. As for the ParkLiner, it still has a few months to go. Taking consideration that it is a prototype that was on display, I keep that in mind, but some of the cabinet push buttons were on the clunky side. However, the physical construction of the unit as a whole was put together really well. The double hull fiberglass construction of the ParkLiner is a huge, yet hidden, feature of it. Stay tuned as this one is a work in progress. 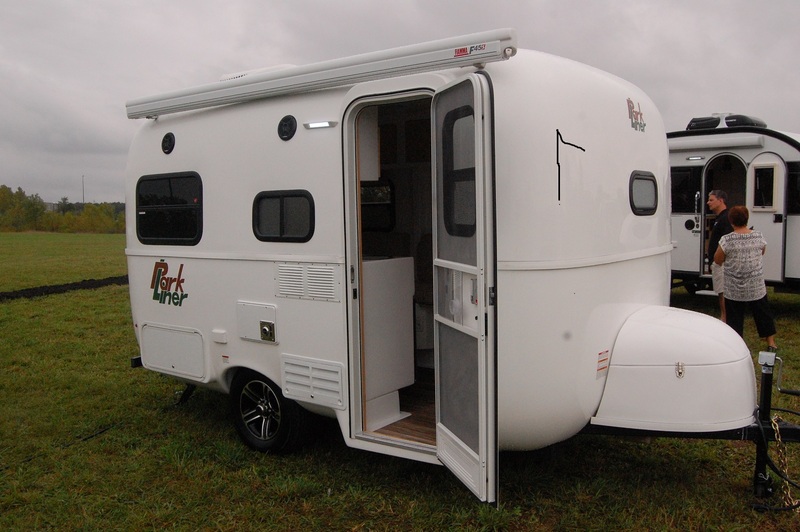 For more info on the ParkLiner, click here. The Little Guy Max was well represented at Liberty Outdoors. The standard units as well as an off road model were there. The off road model adds about 4″ in axle height. Also on display was a unit with the optional darker interior wood. For more info on the Max, click here. About halfway through this post, I realized it’s going to be big and with my work and home schedule, it’s going to take a while before I’d get it done. I then decided it’d be best if I break this up into two posts and get this first one out there for you instead of making one big post that would get done next week. So stay tuned for part two hopefully sometime next week. 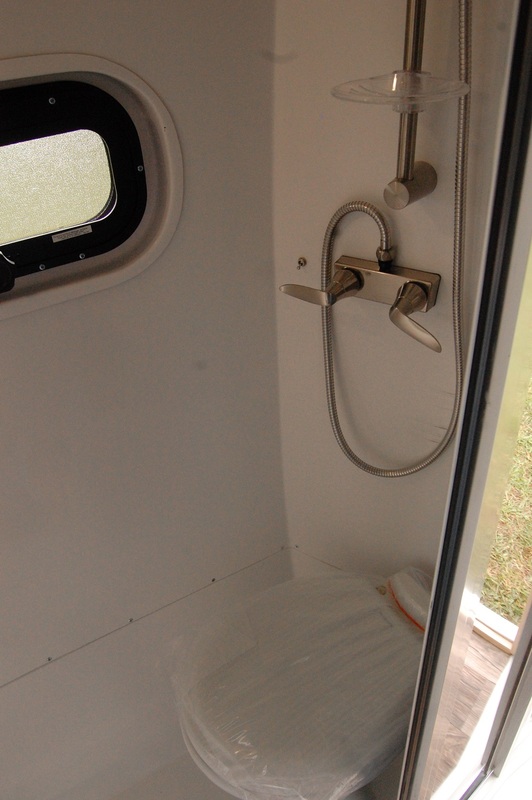 While the MT might fit a need for some, after I posted on the Ascape last month, I got feedback from several who said they’d be more interested if the Ascape offered a shower, which a similarly priced T@B does. Hopefully Aliner is listening to these folks and the designers are working on putting something together with a wet bath combination. We shall see. Lance Camper is rolling out a lot of new updates and upgrades that affect many of their lightweight trailer models. Their smallest models, the 1475 and the 1575, are seeing some of the most changes. Standard updates for these two models includes exterior graphics, Euro cabinet design, Euro thermopane windows, Euro thermopane tinted opening front window, single enclosed battery compartment, , new aluminum wheels with color coordinated accents, molded LP cover, and TPO gravel guard with LED dock lighting. 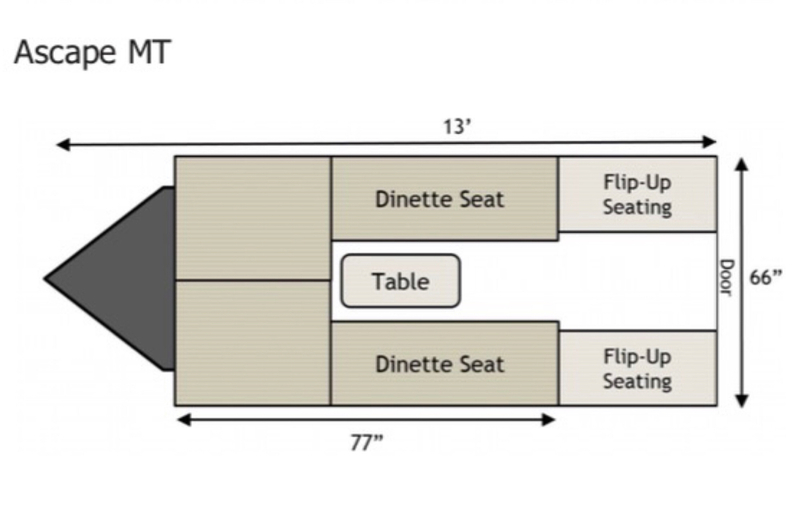 For the 1475, a new optional sofa slide with two adjustable tables. 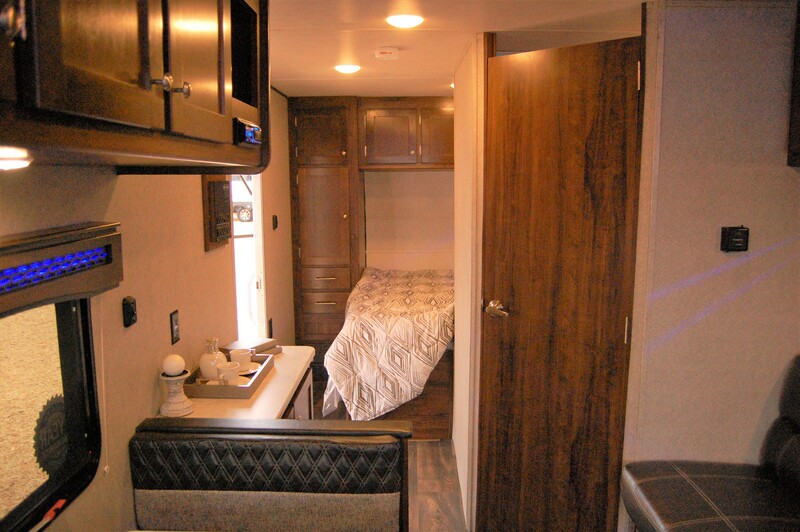 Now standard among all Lance travel trailer models are US made Goodyear Endurance tires, flush mount stainless steel range with black glass cover, entry step well lighting, larger foot pads on the stabilizer jacks, solar pre-wire, flat bottom microwave (no turntable), and optional “Lance Load” roof rack system and optional “Smart Jack” electronic tongue jack. Lance continues to find ways to make an excellent product better. Next week the annual dealer only Elkhart Open House starts in and around Elkhart, Indiana. 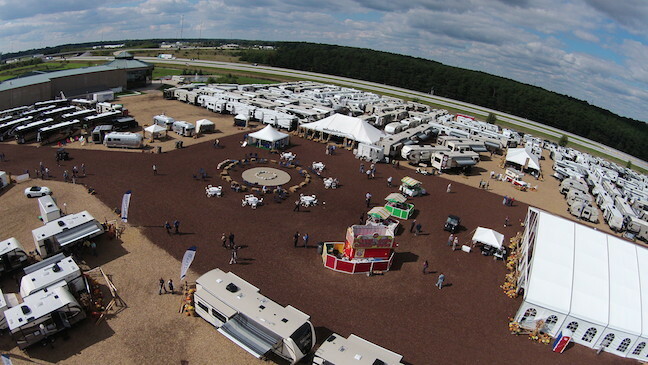 This event is where manufacturers from all over the region set up either around the RV Hall of Fame or at their own manufacturing facilities for dealers from all over the country to come in and view new and existing models as well as place orders for their inventories. I’ve yet to go to this, but I will hopefully have a media pass waiting for me on Tuesday courtesy Thor Industries. If that doesn’t pan out, I’ve got a contact with a manufacturer that has told me to contact him if I can’t get in and he’ll take care of me. I’m looking forward to being able to get in, as this show is just as good, if not better, than the RVIA show in Louisville. Many new prototypes and model updates are first introduced at the Open House, so chances are I’ll be able to bring you some new eye candy. And for any manufacturers out there reading this who’d like to talk to me up there about your products for The Small Trailer Enthusiast, shoot me an email at pat@smalltrailerenthusiast.com and hopefully we can set up a time while I’m up there Tuesday to chat. It’s still a great time in the industry for the small trailer segment, and the Open House should bring us a lot of new additions to the 2018 lineups of small trailers. 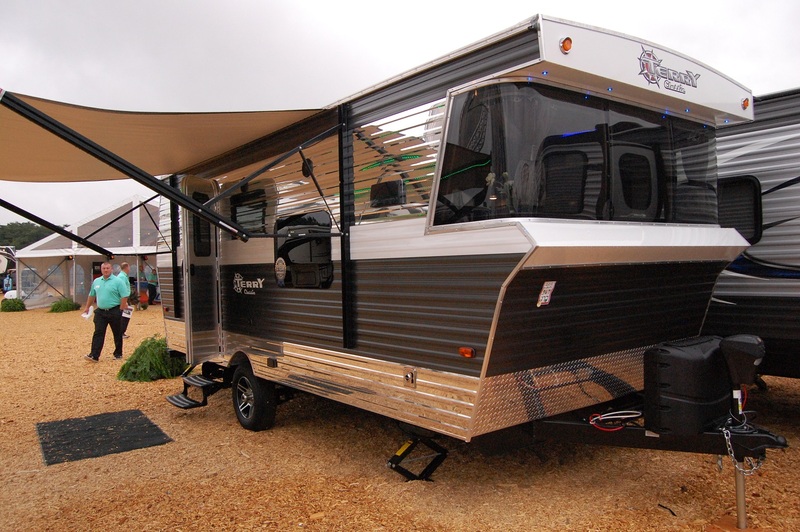 As reported in a press release on Tuesday, recreational vehicle giant Thor Industries has acquired the assets of Wakarusa, Indiana based Livin’ Lite Recreational Vehicles. The deal is expected to be complete by Friday. 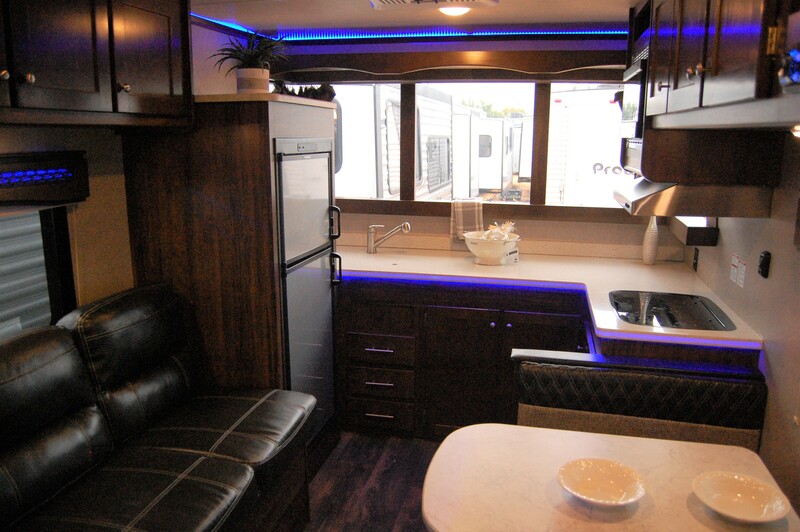 “We are pleased to welcome Livin’ Lite to the Thor family of RV brands. 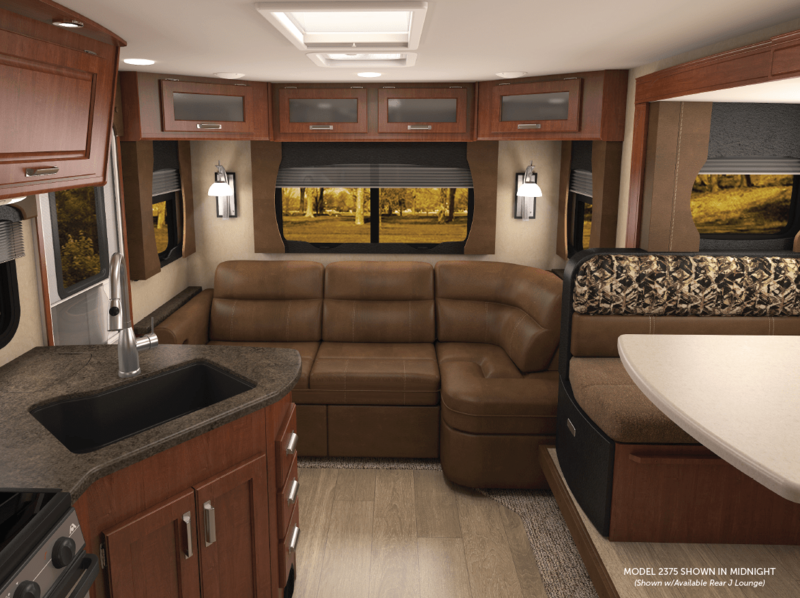 Adding such a creative RV maker to Thor’s strong stable of brands will enable us to expand our industry-leading position in new product development into camping trailers and truck campers,” said Bob Martin, Thor President and Chief Executive Officer. 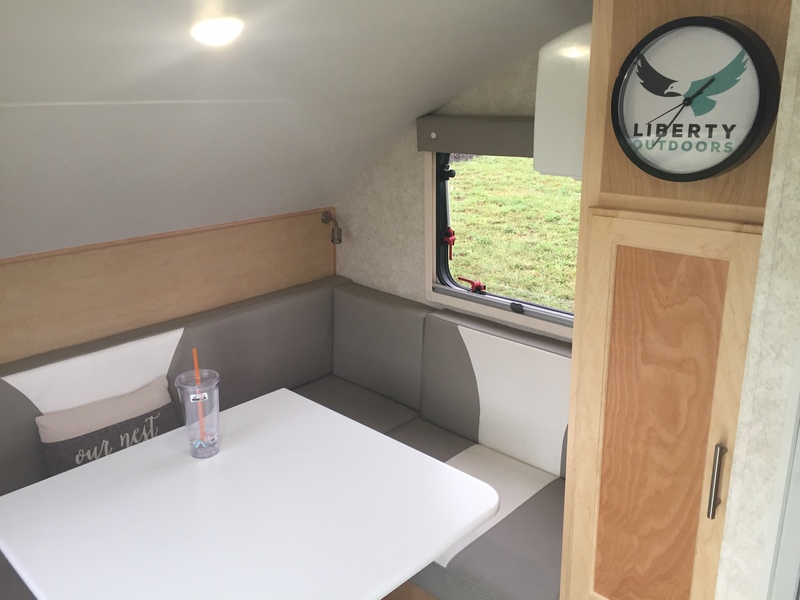 Along with Livin’ Lite, Thor’s stable also includes Airstream, Keystone, Dutchmen, Crossroads, and Heartland, which, ironically, was co-founded by Livin’ Lite owner Scott Tuttle. If Thor lets Livin’ Lite and Tuttle continue with the same forward thinking and innovative business plan they’ve followed since their inception in 2002, the acquisition will mean nothing less than in influx of resources to take that plan to the next level. 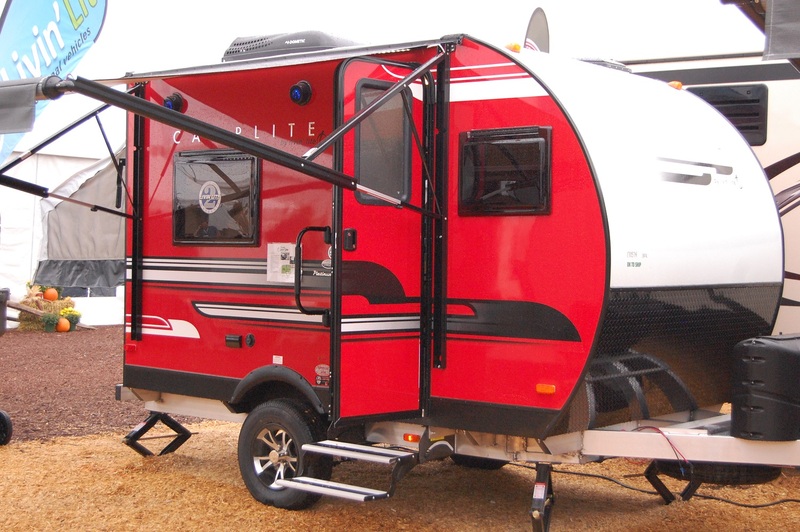 It’s been my opinion that Camp Lite trailers are on par with many and better than most trailers on the market in their class. 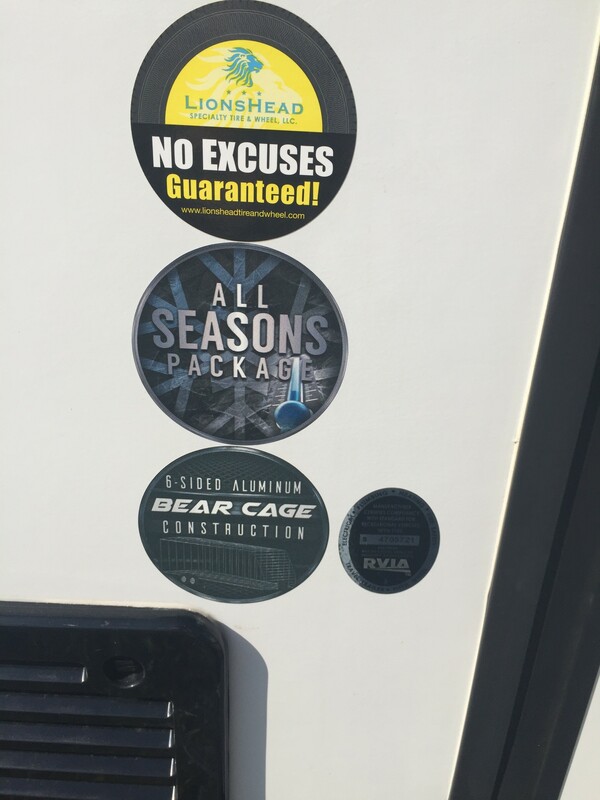 One thing is for sure, with Thor’s vast dealer network, the RVing public unfamiliar with Livin’ Lite will soon get to see firsthand why Thor made the acquisition.